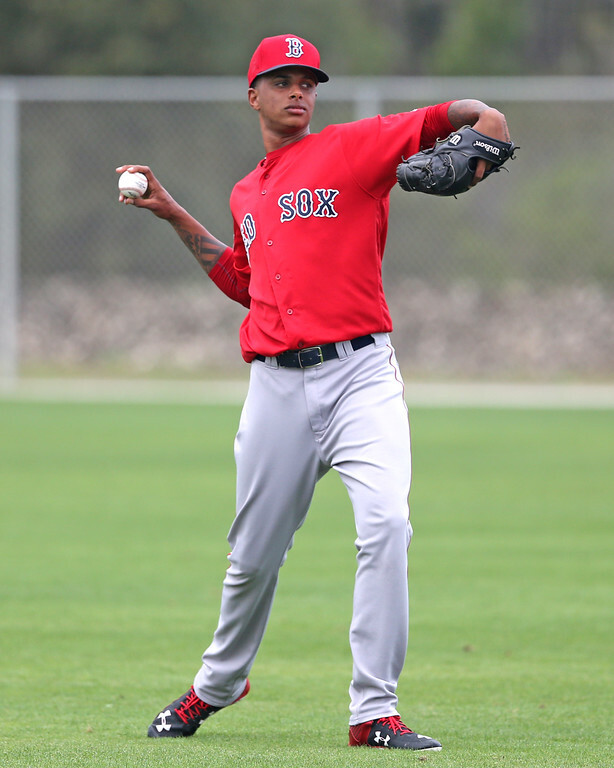 The SoxProspects.com writing staff presents the System Restart, our season-opening, position-by-position preview of the Boston Red Sox farm system for 2017. 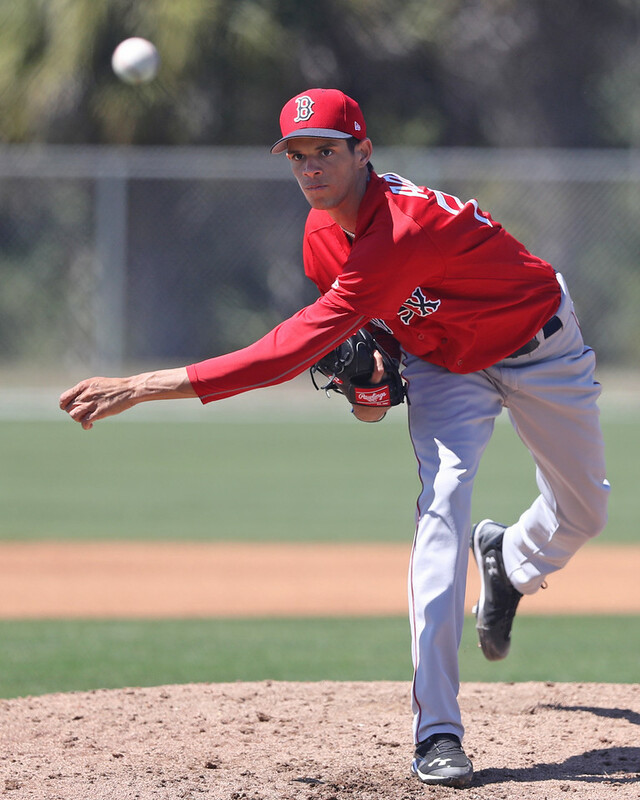 This is the last of seven parts, featuring the system’s low-minors pitching. 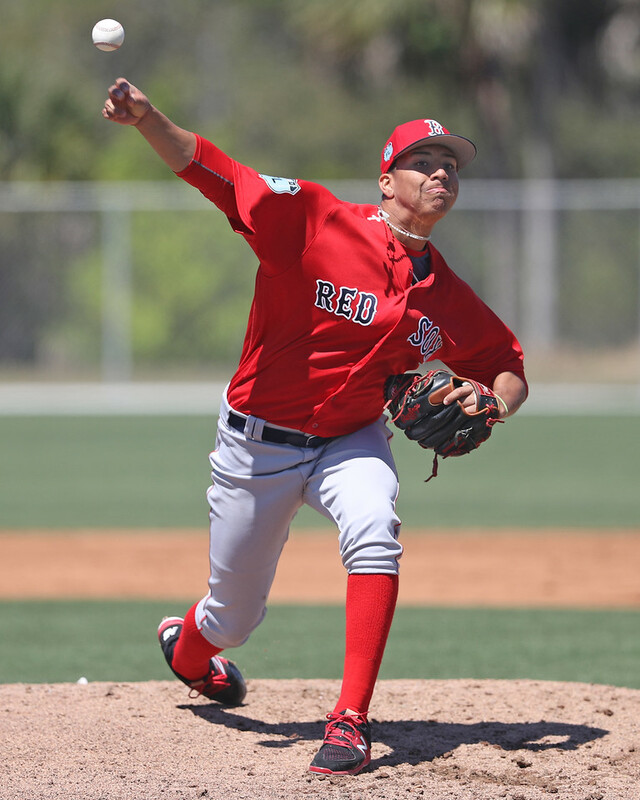 Greenville: The rotation is the deepest in the system, and Anderson and Hernandez have already started to take big steps forward. Getting Groome back on the mound after a lat injury in his first start sooner than later would be preferable. 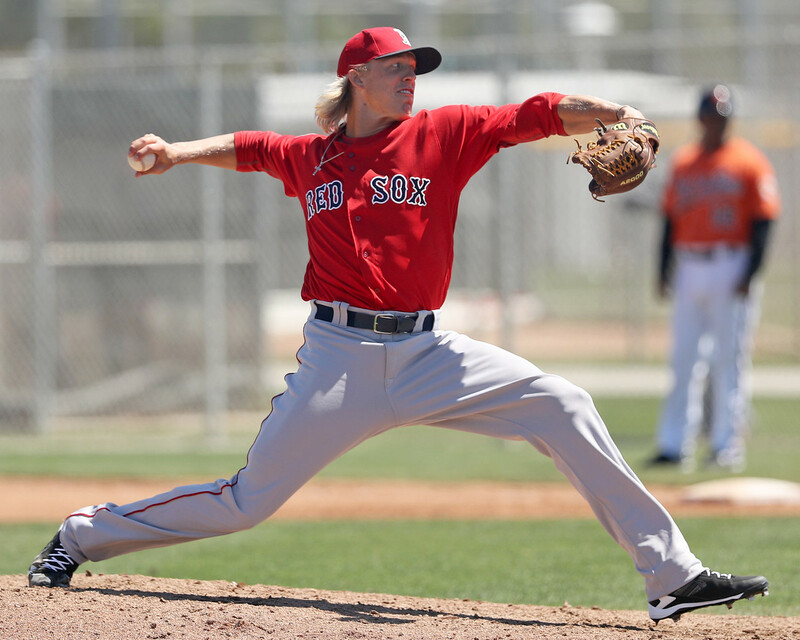 Nogosek, interestingly, is being used as a true closer, rare for a Red Sox prospect, as the organization tends to favor more predictable schedules for their pitchers, even the relievers. 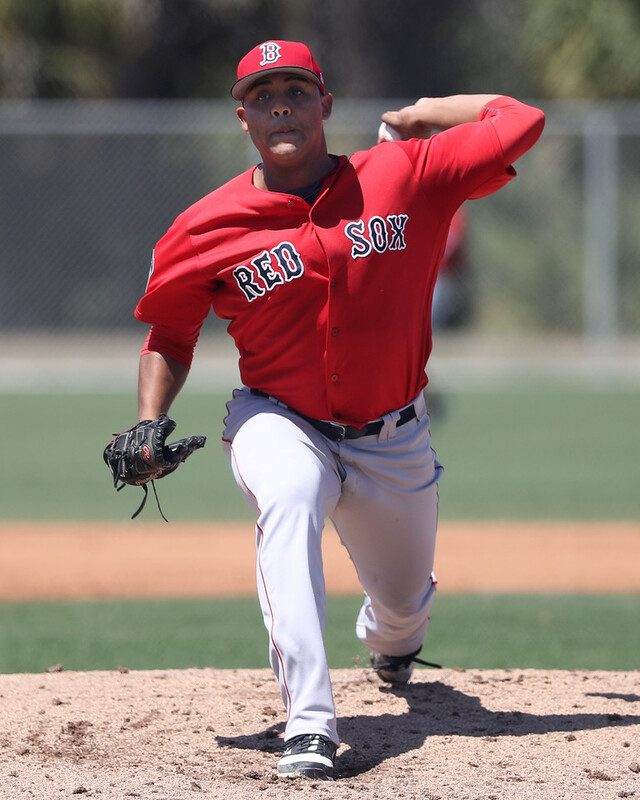 Extended Spring Training: Mata and Acosta give the organization a couple of high ceiling arms in short-season ball even before the draft and opening of the international signing period on July 2. Don't be surprised if the organization focuses some on identifying players to acquire in those markets who can project as starters down the line.